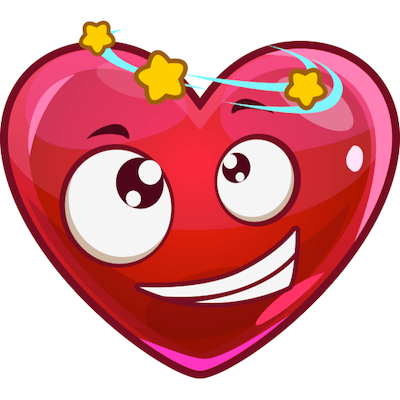 This heart has just been knocked for a loop and is seeing stars. Get to know our collection and discover your favorite emoticons. Ramp up the quality of your conversations simply by adding a visual nuance to each post. Free and fun to share, our images will enhance your communications every day.